With the latest innovative features, the New Orleans BOB Revolution Jogger Stroller is perfect for any sport experience in New Orleans. From the zoo to the beach, zip through congested areas and around tight corners. The revolutionary swiveling front wheel can lock in place for increased stability jogging or when the terrain turns tough. 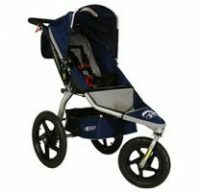 Easy fold, lightweight design means this BOB jogging stroller is ready to stow, go or roll wherever life moves you. 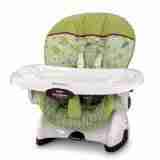 The state of the art suspension ensures baby will have a smooth ride on the journey. Designed with a pivoting front wheel and a lightweight frame. The New Orleans BOB Revolution Jogger Stroller offers a smooth ride and is ideal for everyday activities and not-so-everyday adventures in New Orleans. 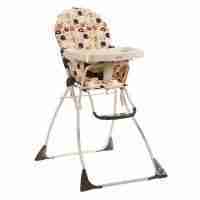 The easy-to-fold frame and suspension system provide convenience and comfort that both you and your baby will appreciate. Whether you’re walking in the park or turning tight corners, the New Orleans Bob Revolution Jogger Stroller offers superior maneuverability, with a swiveling front wheel that fully rotates. Featuring a three-wheeled design with two rear wheels that are wide and sturdy for use on a variety of surfaces. You can also lock the front wheel in a forward position for increased stability when jogging or when the terrain turns rough in New Orleans. 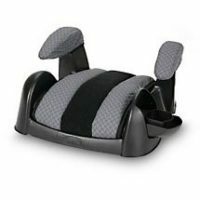 When your child falls asleep during a long walk you will appreciate the padded and adjustable reclining. Also, the stroller includes a multi-position canopy for protection against the elements. There is a large viewing window which allows you keep an eye on your baby. Also, offering various storage options, the Revolution is designed with two interior pockets, a seat-back pocket, and a hanging basket underneath.